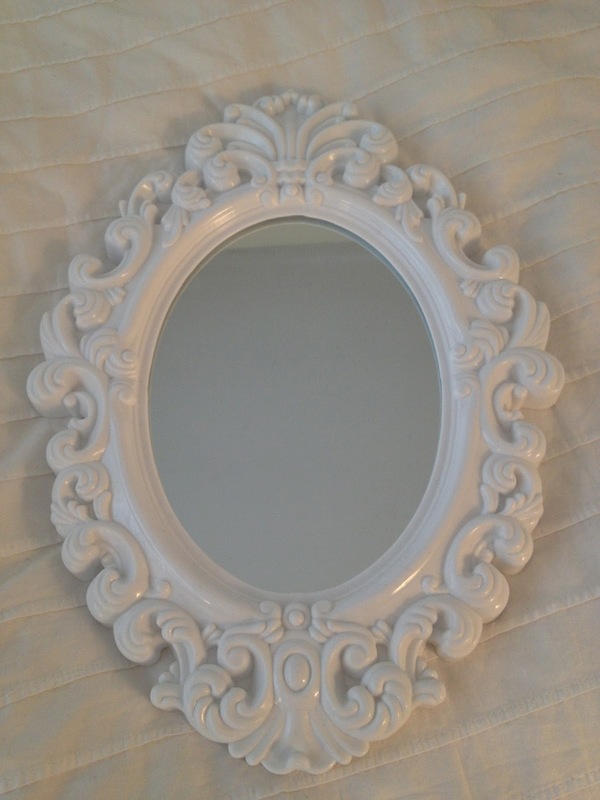 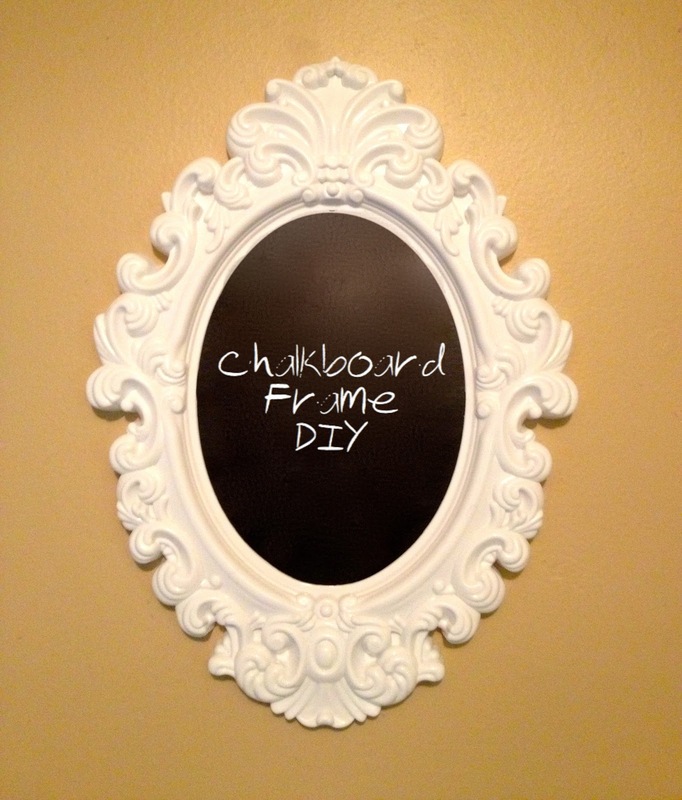 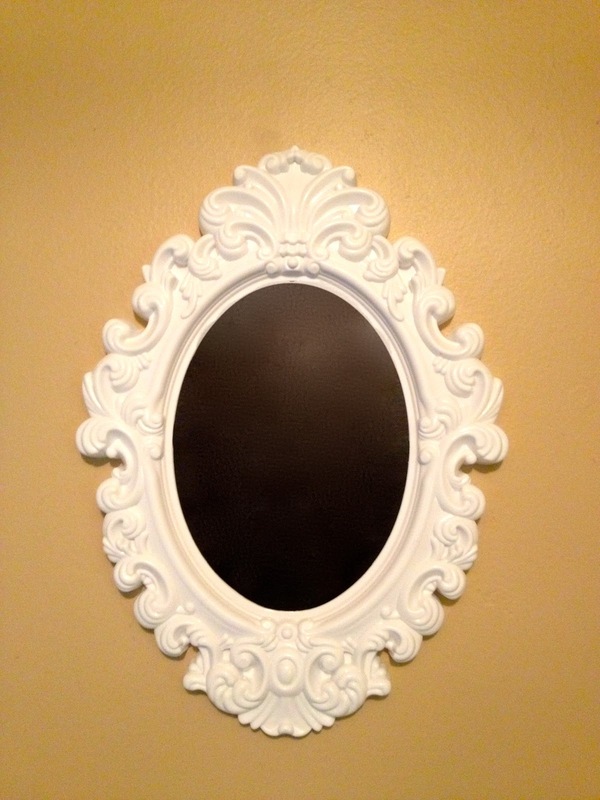 I bought this frame at Dollarama, it was actually a mirror, and the chalkboard paint is Krylon, from Canadian Tire. 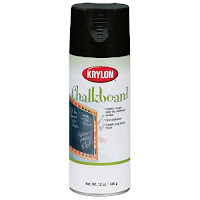 Note that you don't have to use the spray on chalkboard paint, you can also use the paint on kind. First, I started by taking the mirror out of the frame. 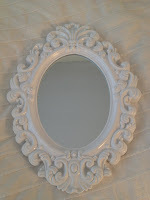 Be careful, as the mirror may be sharp! 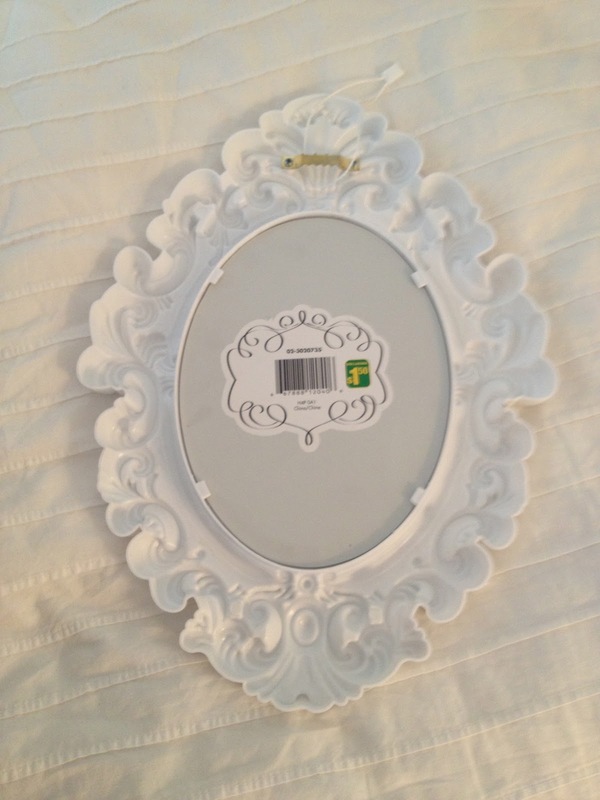 Also, make sure not to break it! 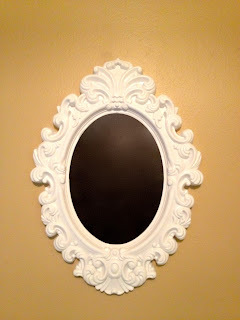 Next, spray the chalkboard paint on the mirror, getting an even coverage. 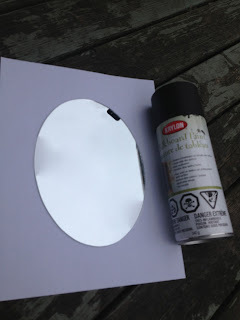 Read the instructions on the back of the can before using! 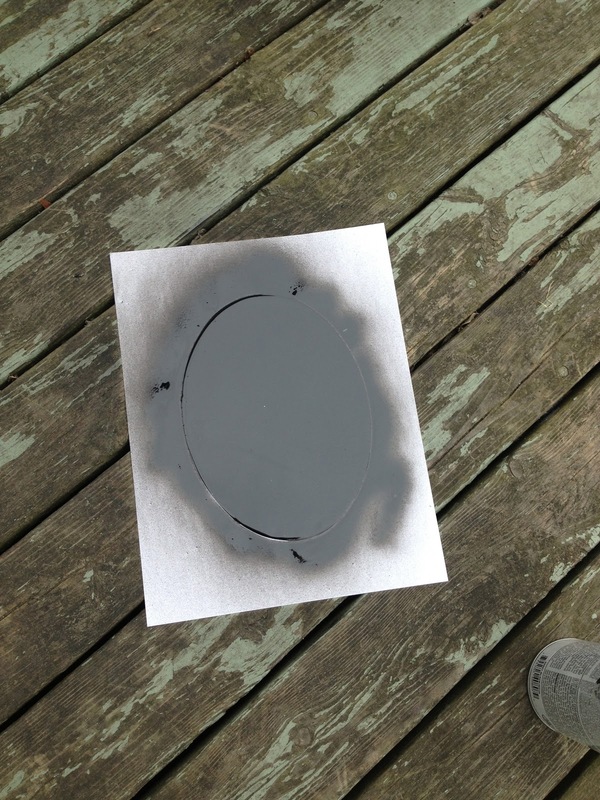 Wait until the paint is completely dry! Then, you can put the mirror now chalkboard, back into the frame and you're finished!